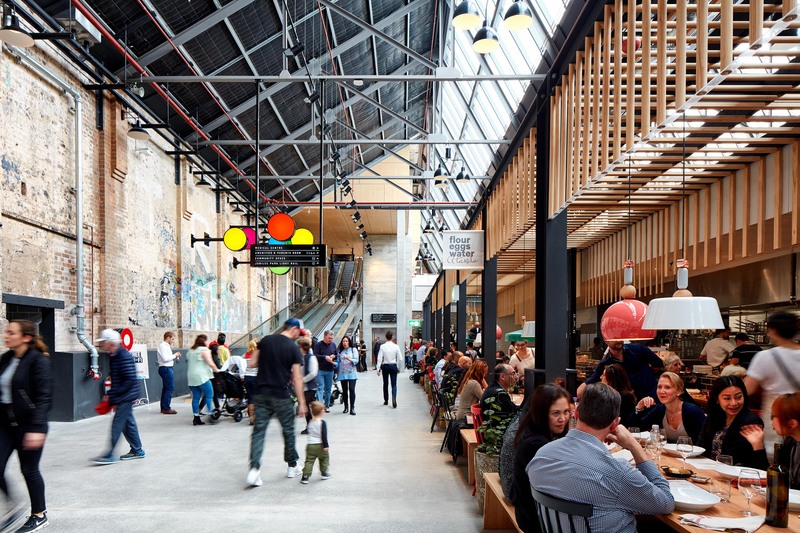 Welcome to the ultimate FOOD PRECINCT. 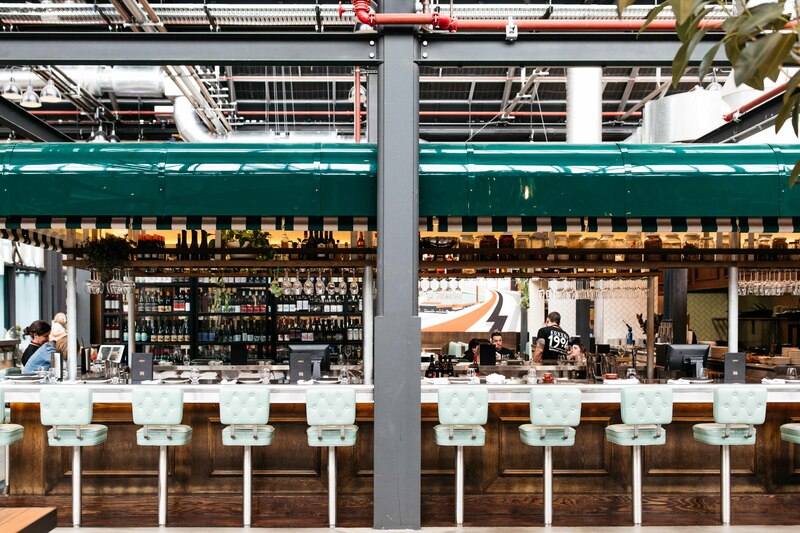 Located just a few kilometres from the Sydney CBD, where Glebe meets Annandale, Tramsheds is a unique food-focused destination and the perfect way to start your night out. Tramsheds was once the Rozelle Tram Depot, which opened in 1904. During its prime, the Tram Depot saw hundreds of tramcars and thousands of daily commuters but closed in 1958 where it lay desolate and dormant for several decades. 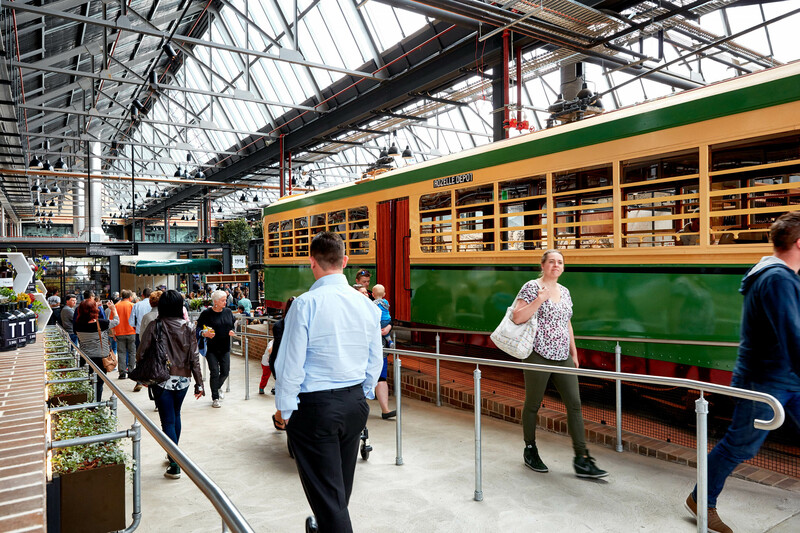 Former historic Rozelle Tram Depot, Tramsheds has been beautifully restored dining precinct features twelve of Sydney’s leading food operators, as well as seven community-based retailers. Personally, I feel like I’m in Europe strolling around the precinct. Buzzing with creative energy and the delicious aromas of fresh food and exotic flavours. 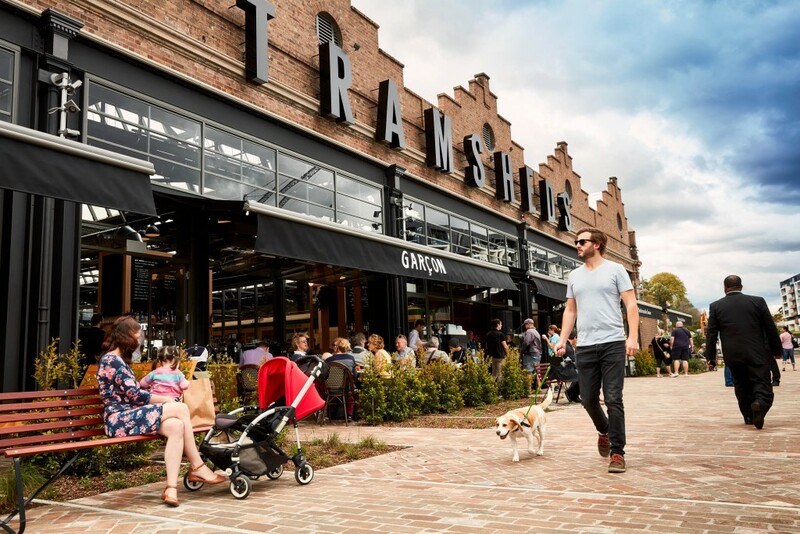 Tramsheds is loved by locals and visitors alike. Home to a beautiful line-up of restaurants each with their own story and distinct offering ensuring there is a venue for all tastes and occasions. Bodega 1904 – A restaurant and wine store featuring Latin American and Spanish inspired tapas. Fresh, seasonal, simple and delicious, Bodega 1904’s creative menu pairs beautifully with its extensive wine selection. 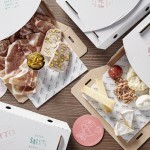 Butcher & The Farmer – Seasonal, wholesome food sourced with care and made for sharing. 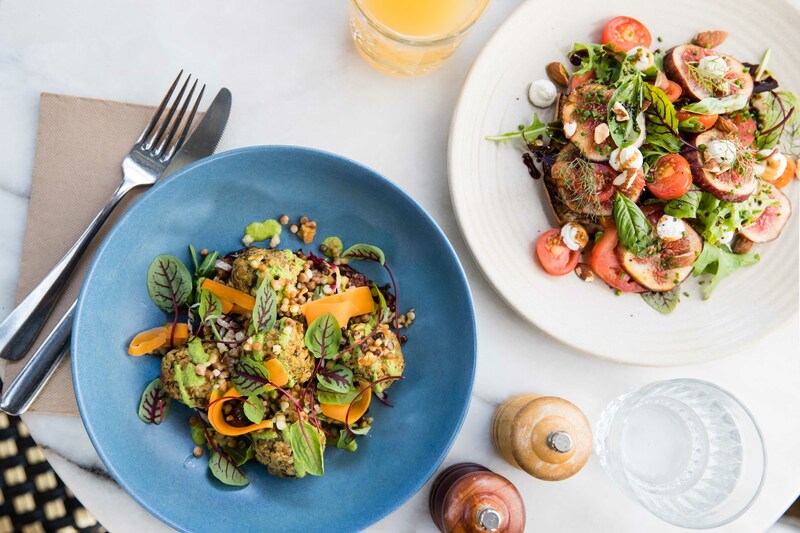 Created for the love of food, the land and the vines, Butcher & The Farmer has recently appointed Will and Steve from MKR as lead chefs and offers delightfully moreish, honestly delicious fare as well as great local and international wines. Butcher & Farmer also offers a truly unique experience with the last tram to ever run Sydney’s tram network lovingly restored and fitted out as a dining venue. Gelato Messina – Home to 35 signature flavours and five weekly rotating special flavours, no trip to Tramsheds is complete without a sweet treat from Gelato Messina. Belles Hot Chicken – The finest Southern-inspired fried chicken and natural wine. Drawing inspiration from the legendary Nashville Hot Chicken, Belles Hot Chicken is eternally popular for a feel-good feast of spicy, fried chicken and scrumptious sides. Bekya – A Middle Eastern Kitchen featuring the freshest local ingredients and colourful flavours of Egypt. Made with love, Bekya offers a contemporary take on the Middle Eastern cuisine. Best enjoyed with friends or family. 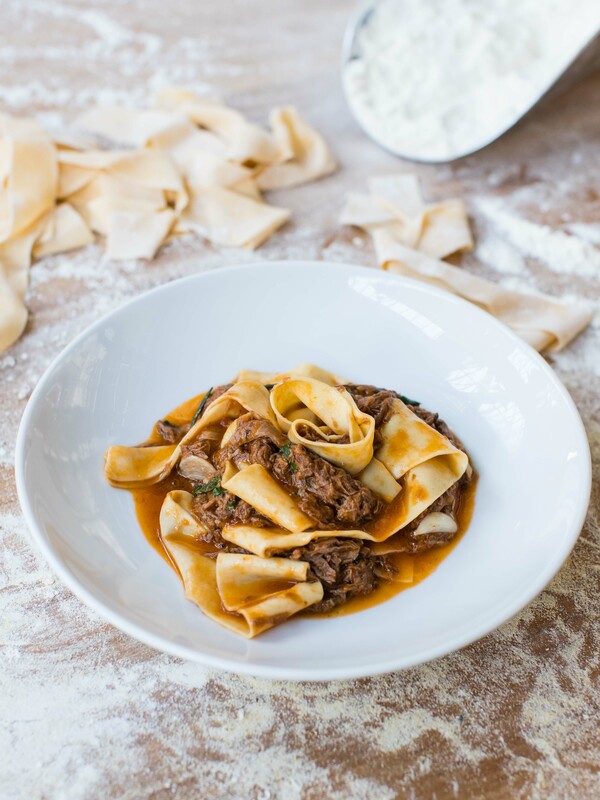 Flour Eggs Water – Founded on the premise that beautiful pasta is one of life’s greatest pleasures, Flour Eggs Water celebrates the art and craft of fresh, handmade pasta. 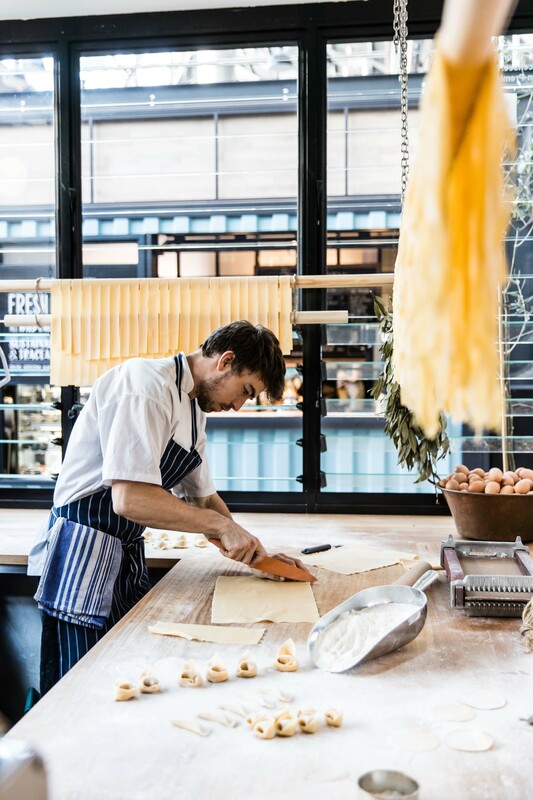 Offering a sumptuous classic Italian menu as well as organic, preservative-free wine on tap, Flour Eggs Water invites diners to rethink pasta. Redline Kitchen and Tap House – An authentic taste of Americana dished up alongside craft brews, classic cocktails and service with a smile. Think traditional flavours such as jambalaya, hearty burgers, ribs and generous salads. The venue heavily focuses on local Sydney and NSW craft brewers and regular guests brews from further afield. Fish & Co. – Committed to serving food with a story, Fish & Co. specialises in 100% sustainably sourced seafood. Offering fresh wild caught seafood from the eatery, takeaway and retail shop, Fish & Co. promises a delicious and sustainable dining experience. Garçon – A one-of-a-kind coffee centric espresso and wine bar. Featuring The Little Marionette specialty roasted coffee, Garcon is a customer focused espresso bar by day and intimate wine bar by night, with a distinct French personality. 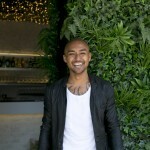 Osaka Trading Co. – This modern Japanese eatery pays homage to the food capital of Japan with a sophisticated menu and unique drinks offering. Osaka Trading Co. specialises in fresh seafood and produce served alongside house-cocktails, whisky highballs, Japanese sake, beers and spirits. Sharing their stories, craft and passion, Tramsheds vendors create an experiential destination that inspires, educates and provides the backdrop for memories made with friends and family. 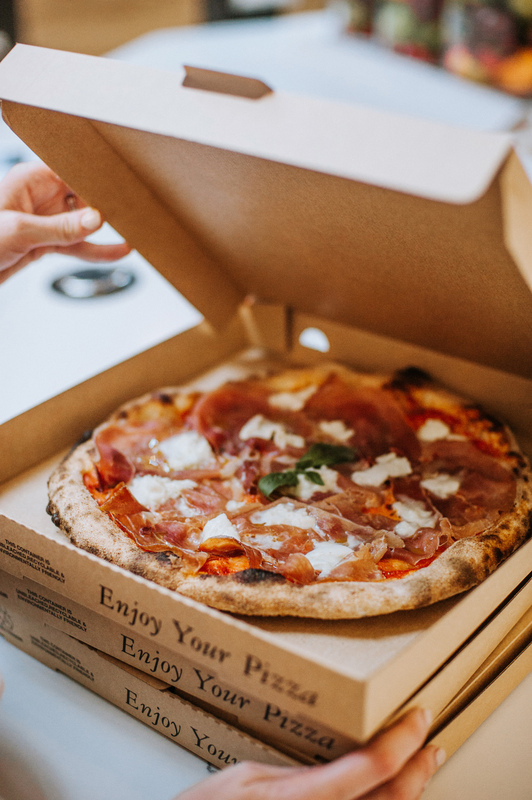 Founded on a shared commitment to sustainability, ethical lifestyle choices and the finest food and drinks, Tramsheds’ vendors have raised the bar for a new way to socialise, eat and learn. The precinct also offers workshops, seasonal events and specials, as well as the new weekly Growers Markets held every Sunday 8am -2pm.